Montebello, CA - December 2018... TASCAM has introduced the TH-07 High Definition Headphone Monitors. 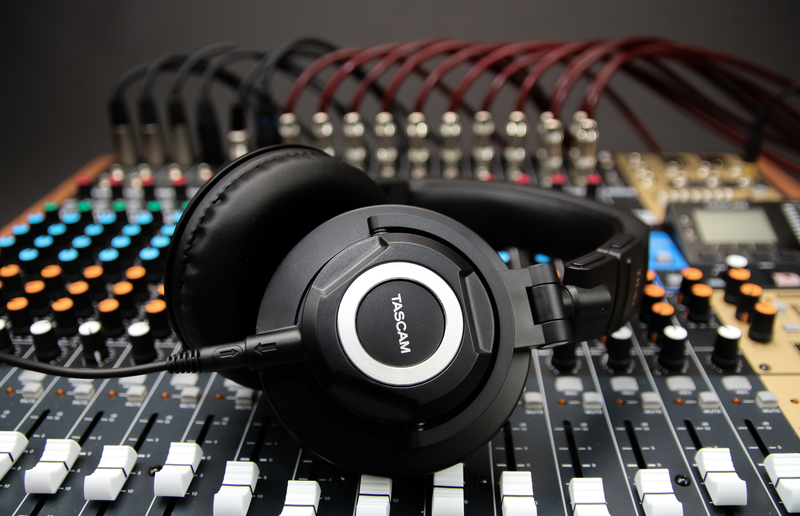 A premium headphone intended to duplicate the audio quality of high-end near field monitors, the TH-07 has been tuned for full but natural bass, flat mid-range, and clear high end and is suitable for mixing, monitoring, or any audio task demanding outstanding quality. The new headphones employ custom-made 50 mm drivers and offer a wide 10 Hz to 30 kHz frequency response and sensitivity of 100 dB ±3 dB. 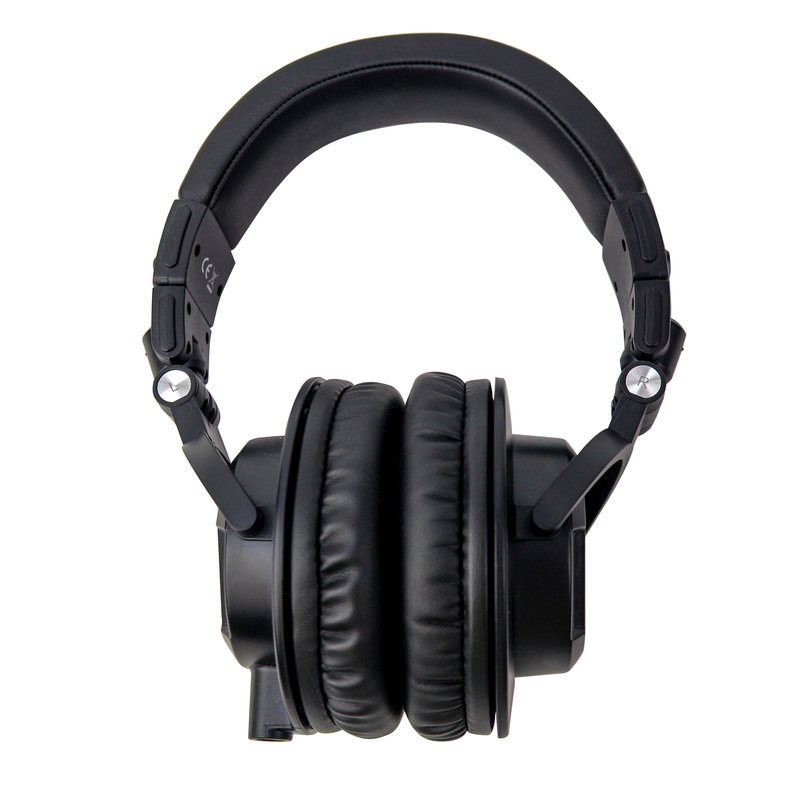 Their closed-back design allows a full bass response while blocking out most external noise. The TASCAM TH-07 comes with two detachable cables. One cable is coiled and shorter for low-clutter, short-distance work and has a 1/8-inch connector; the other is straight and longer (approximately 8 1/2 feet) and has a multi-connector that accommodates both 1/8-inch and 1/4-inch jacks. Both cables have gold-plated connectors. A leather bag with a pull-tie closure protects the headphones when they are being transported or not in use.